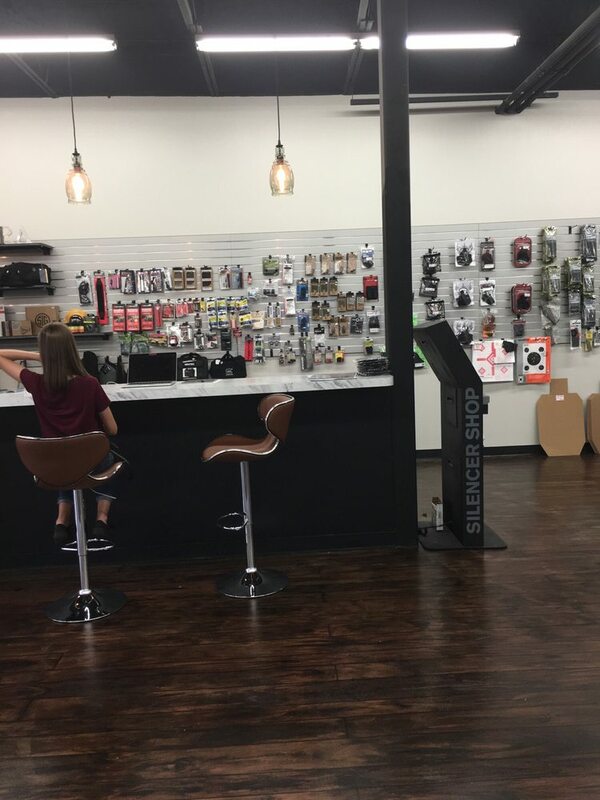 New Ruger Security-9 9mm auto. 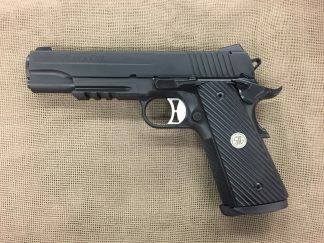 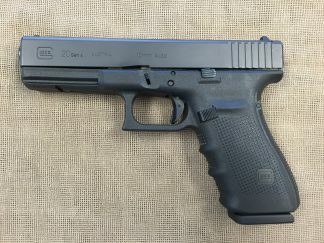 15+1 capacity, two magazines, 4″ barrel, low profile white outline/white dot sights, front cocking serrations, aluminum chassis with synthetic frame and accessory rail, textured grip surface and undercut trigger guard, internal hammer and external safety, 23.7 oz. 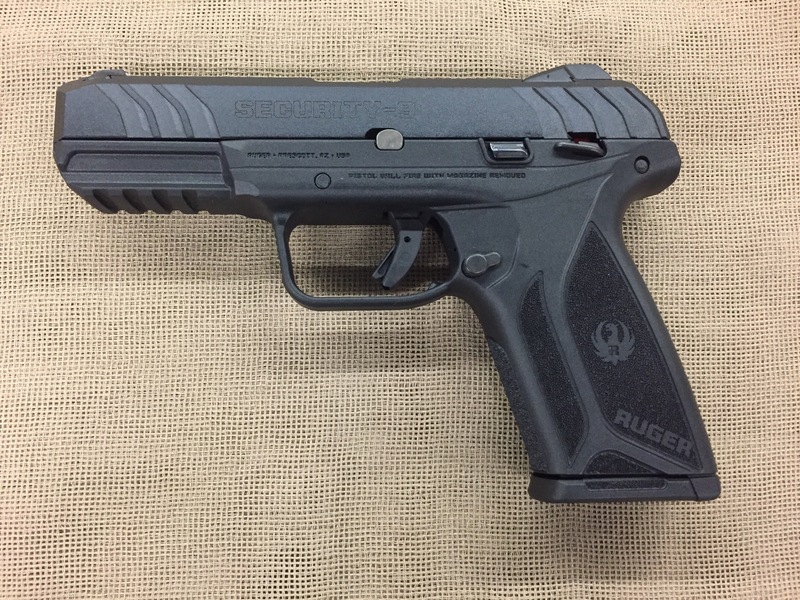 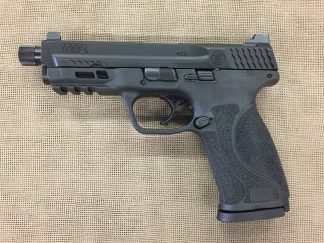 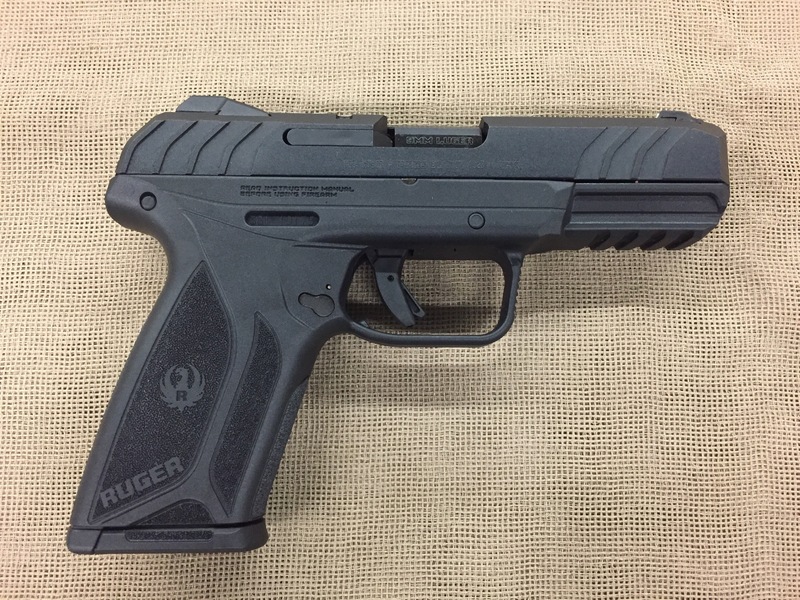 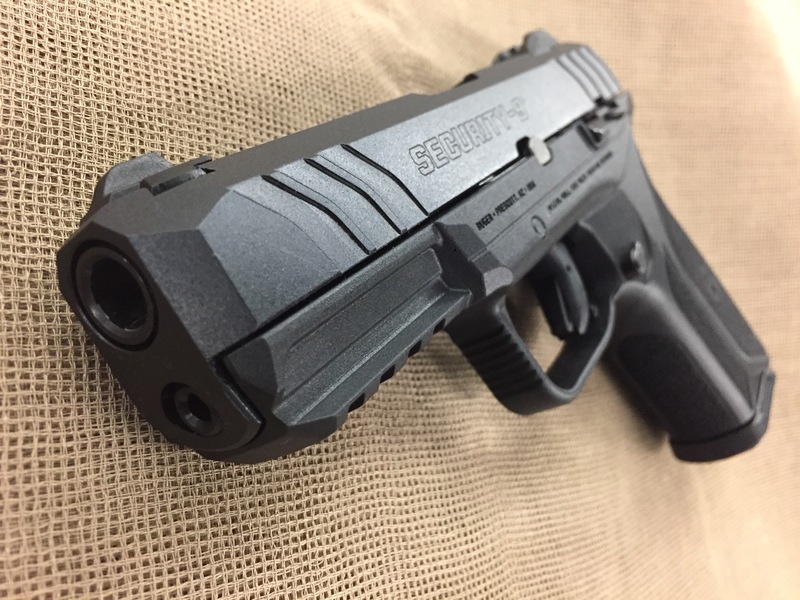 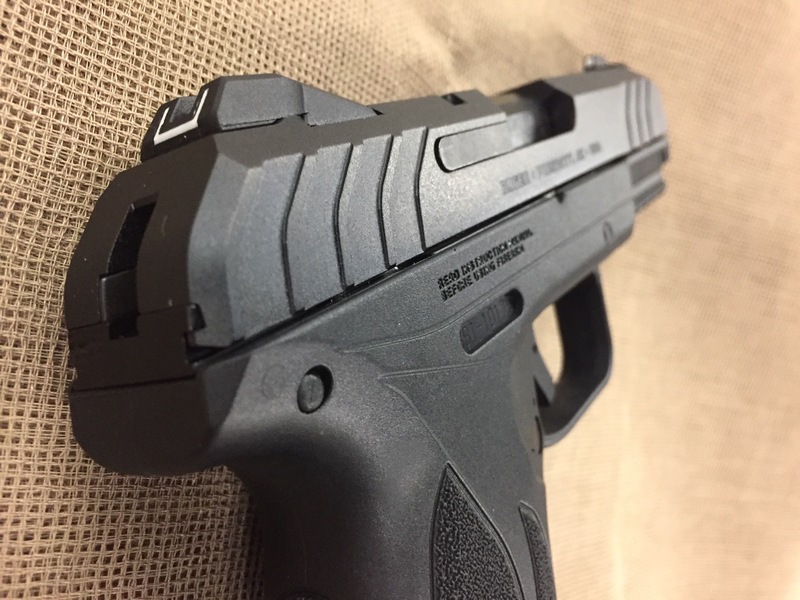 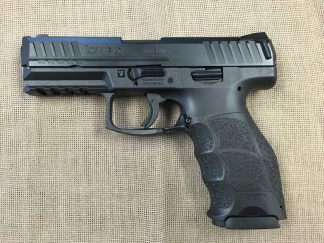 Ruger’s new for ’18 mid-size defensive pistol with excellent ergonomics and a great price!